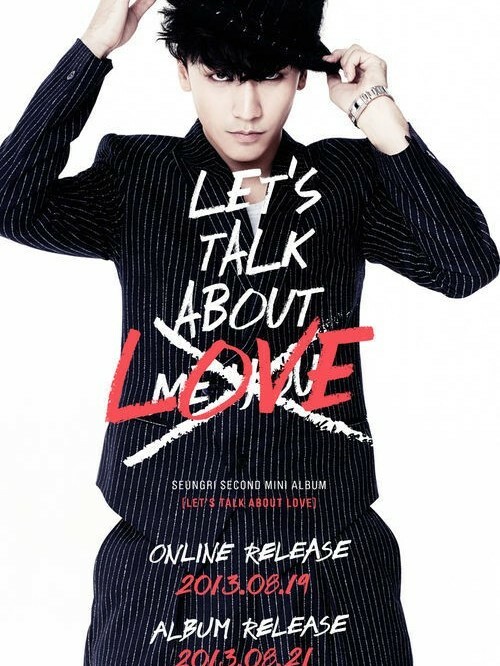 Finally, after two years and seven months, Mr. Strong Baby Lee Seunghyun aka Seungri from BIGBANG releases his second solo album “Let’s Talk About Love“. 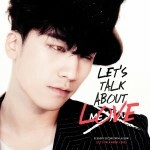 With his new album, he wants to show how much he changed, grew up and that he is not the young boy from before anymore. 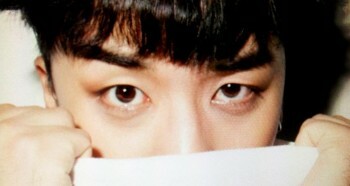 His teaser pictures already gave away a different feeling, with a familiar touch of his favorite star, Justin Timberlake. 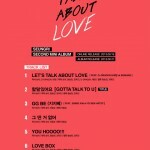 Furthermore, another different yet very familiar name to YG fans appeared on the track list as well. 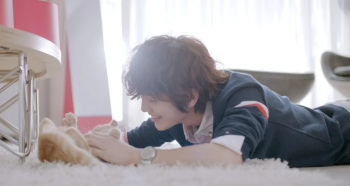 Jennie Kim. 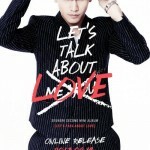 She is known for being part of YG’s new and upcoming girlgroup and was already featured on one of G-Dragon’s songs on his mini solo album “ONE OF A KIND”. 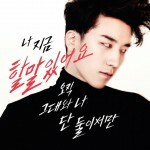 With her, Seungri recorded the song “GG BE”. 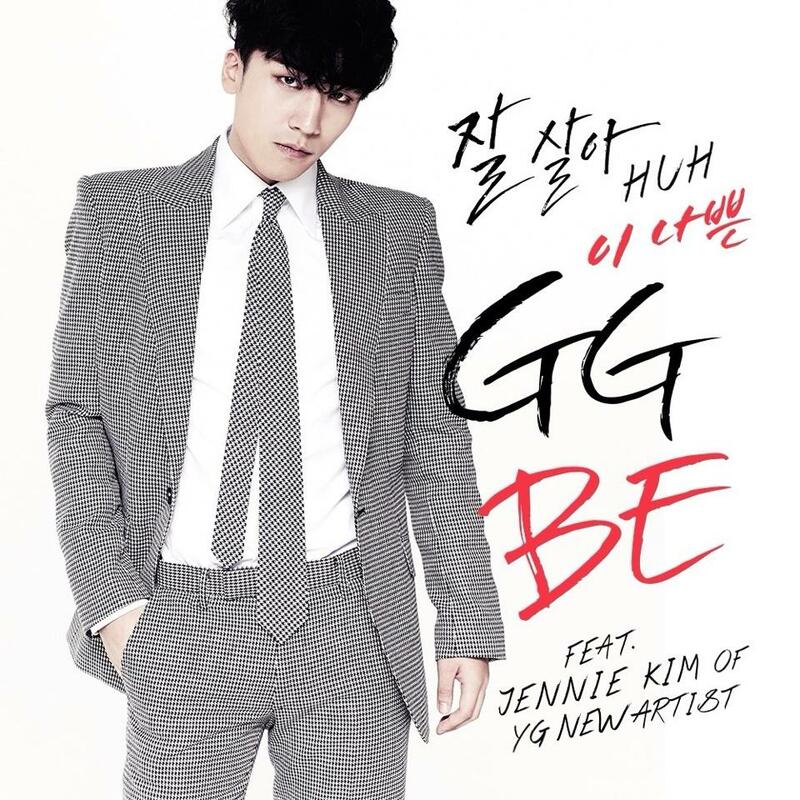 Drawing fans’ attention with the unusual title, he just explained that it stands for the word “Gijibae”, which means “Bad Girl” in English. Fans are already excited to hear the new sound of BIGBANG’s maknae, getting hyped by the recently revealed new teaser pictures and posts. It seems that with each day, Seungri updates his Facebook, Twitter and/or Instagram with a new picture or a post about one of his songs, trying to be as close as possible to his fans. 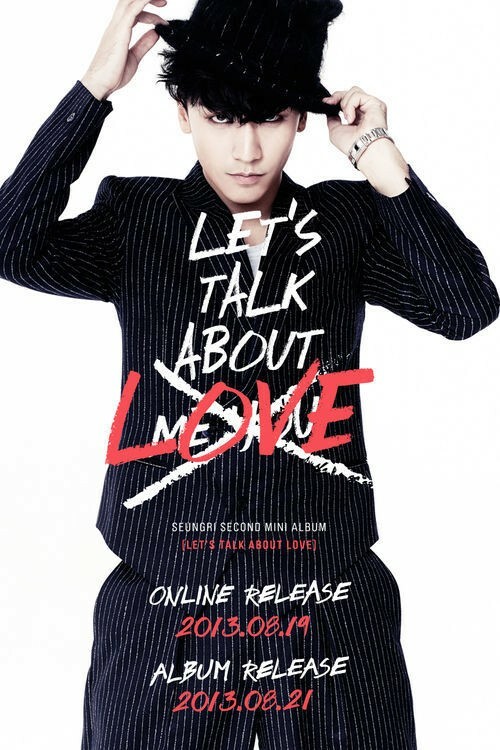 Of course, as soon as there are new updates regarding Seungri’s comeback, we will try to inform you all either on Kpopeurope.eu or on our official Facebook page. 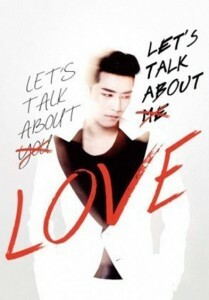 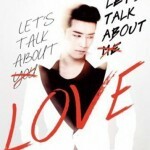 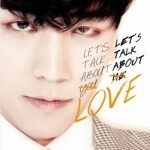 Let’s count the days till Seungri releases his long awaited “Let’s talk about love”! 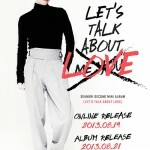 next [en][de][pl][hu][ro] Kpopeurope.eu’s exclusive interview with Love X Stereo!